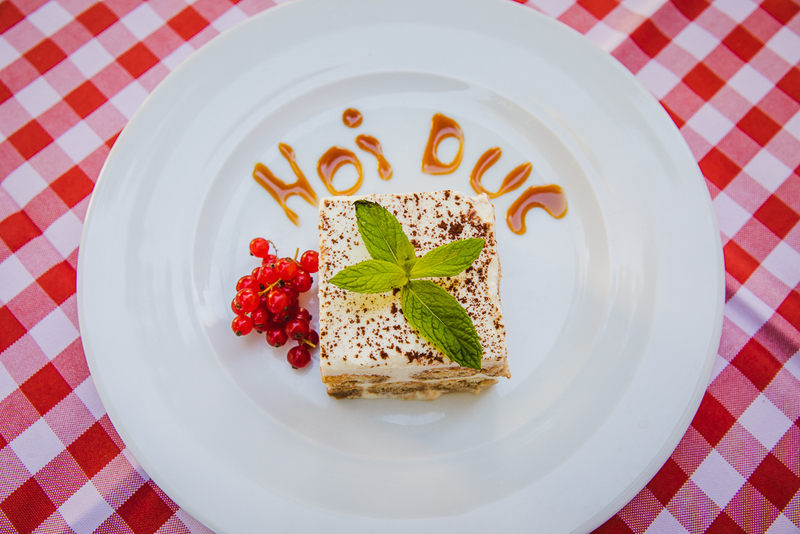 Welcome to Noidue! 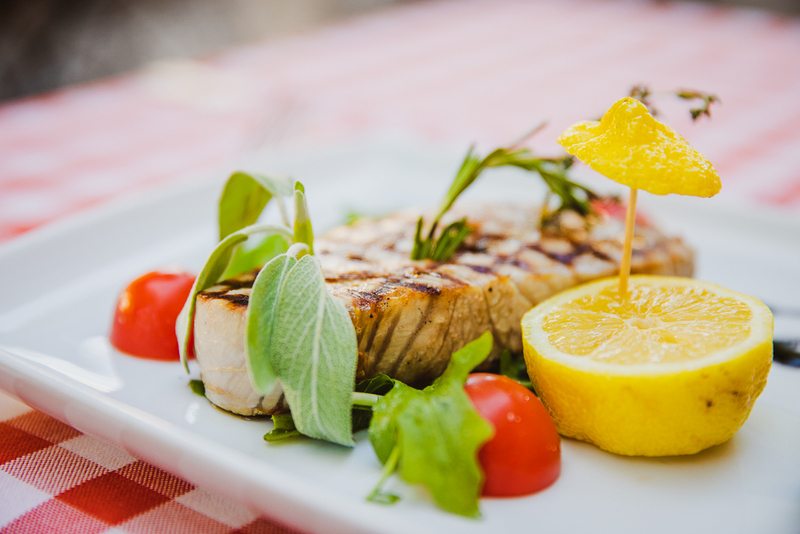 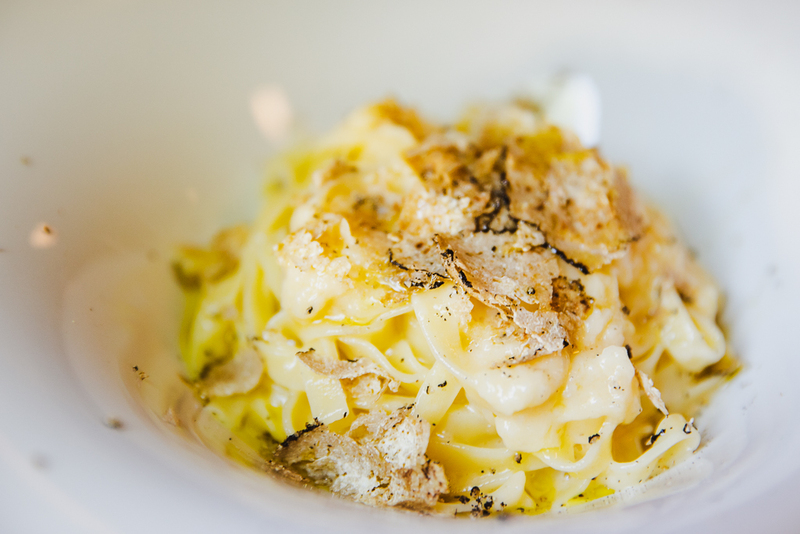 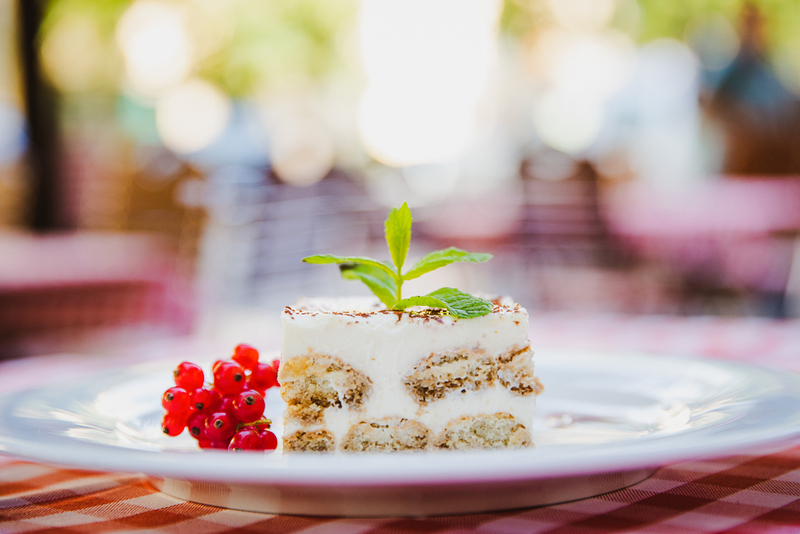 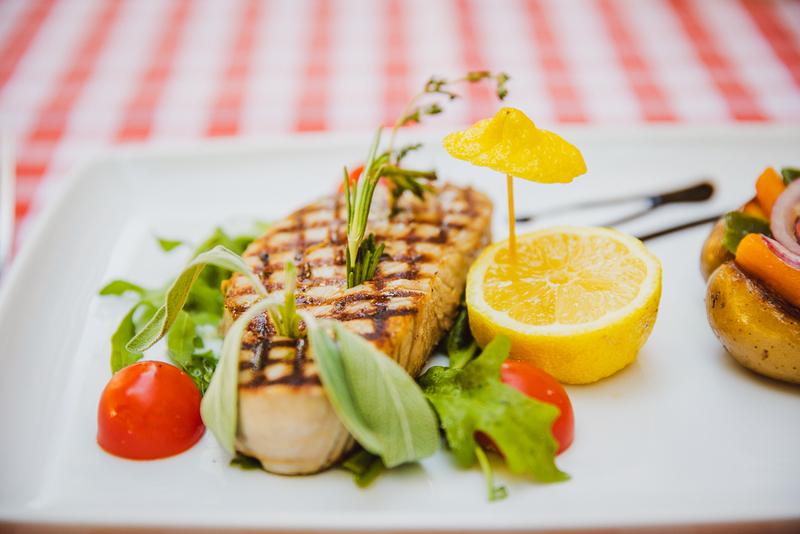 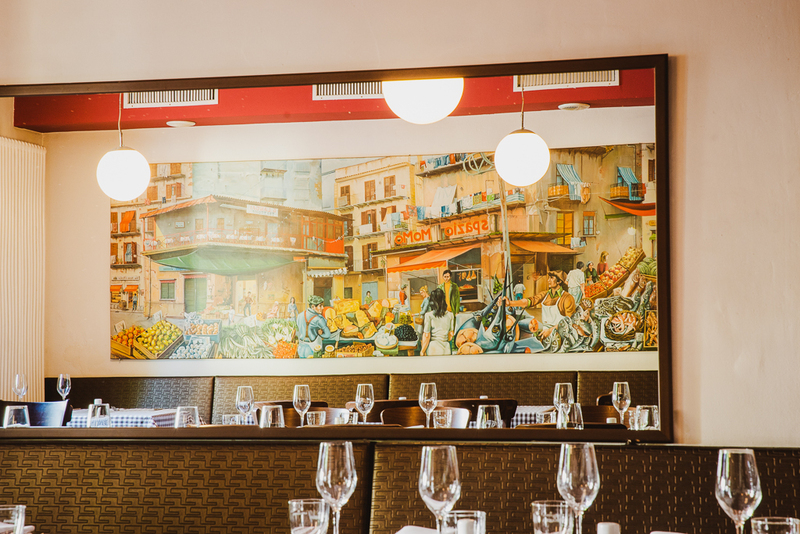 We look forward to pampering you with authentically prepared Italian specialties in our beautiful restaurant . 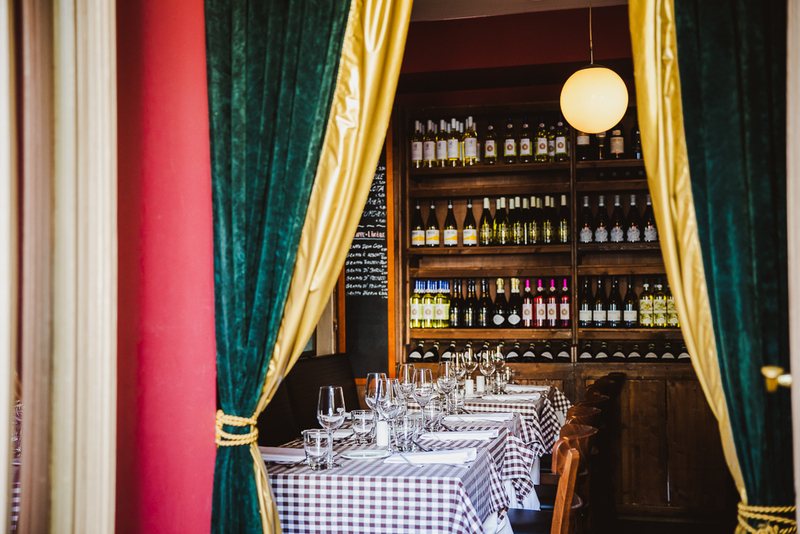 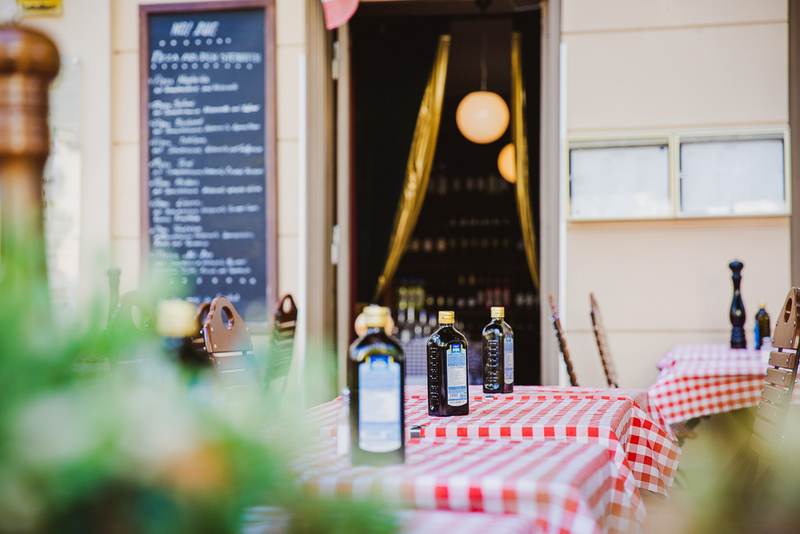 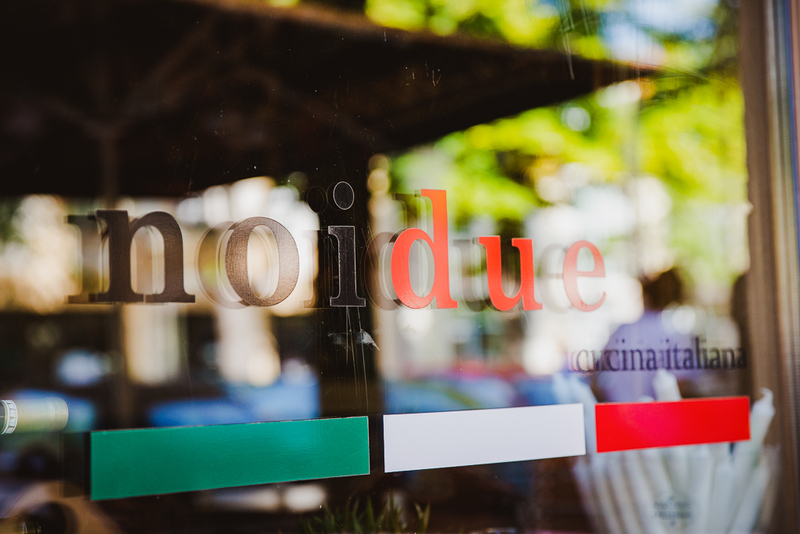 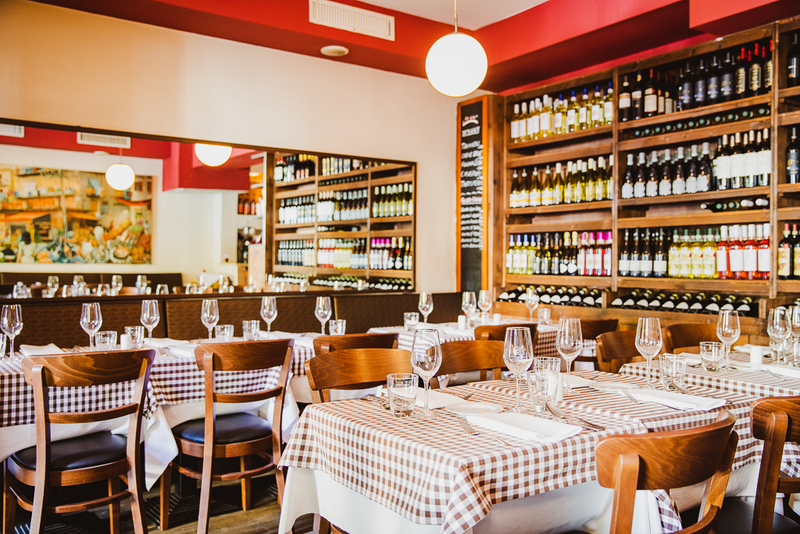 Noidue is a true family run business, where the owner is still on the front line and where we prepare all our dishes – always fresh and with utmost care – inside our open kitchen. 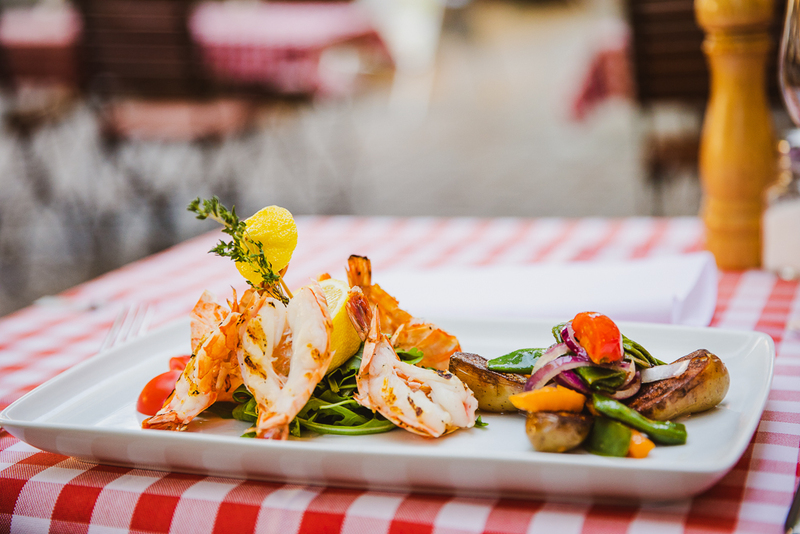 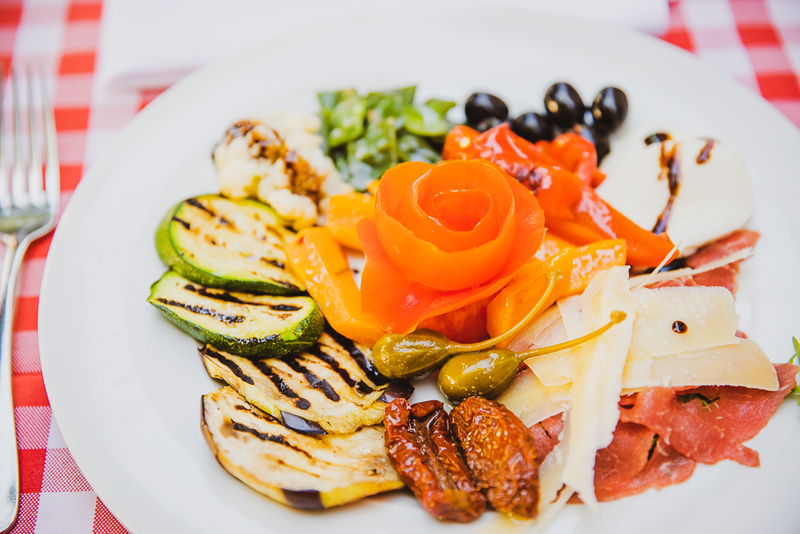 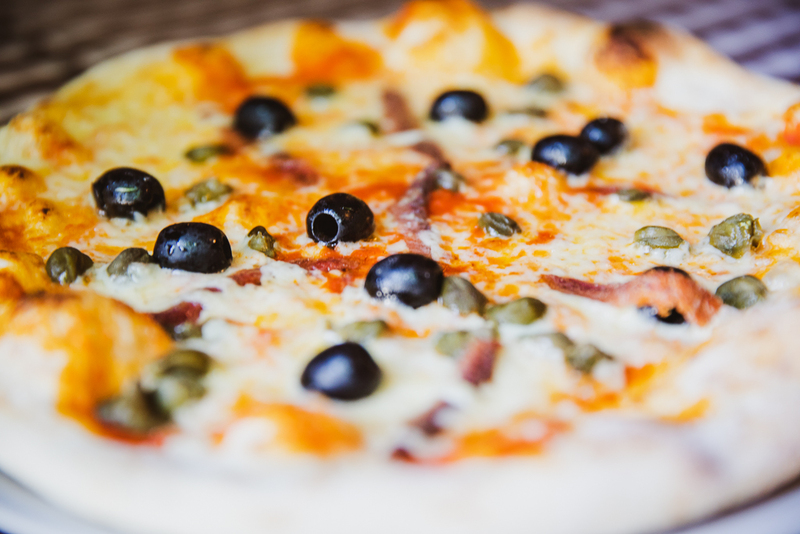 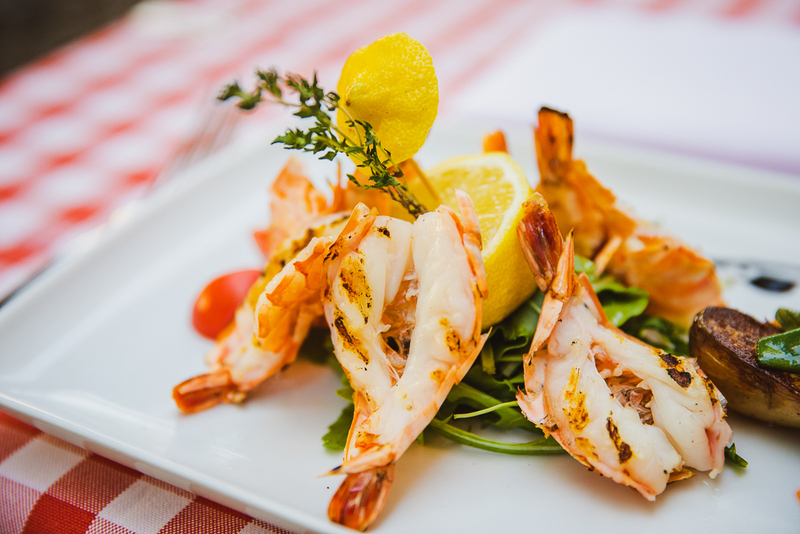 Enjoy traditional antipasti, homemade pasta, selected fish and meat dishes or order one of the many variations of our typical Italian pizza. 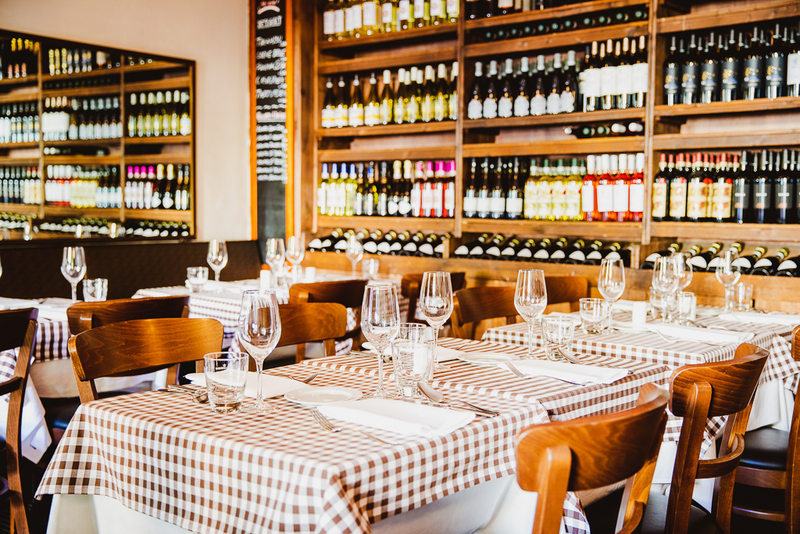 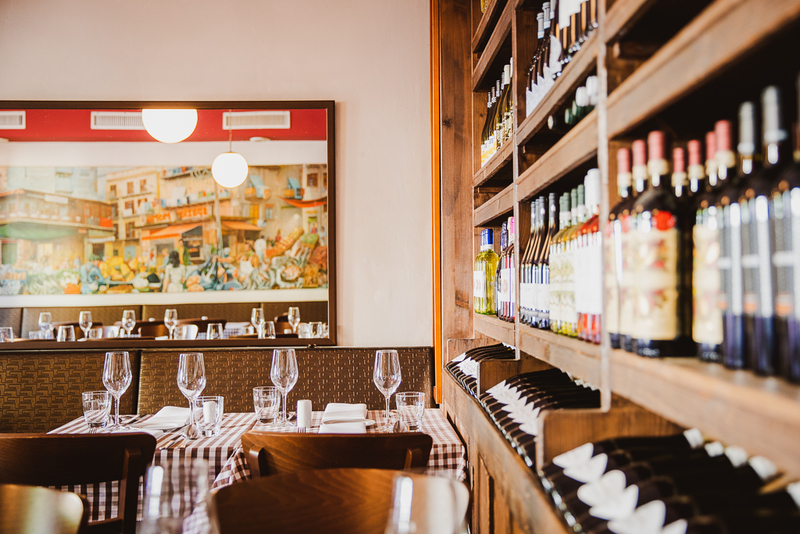 Enjoy a glass of wine from our large selection, which we source from all regions of Italy. 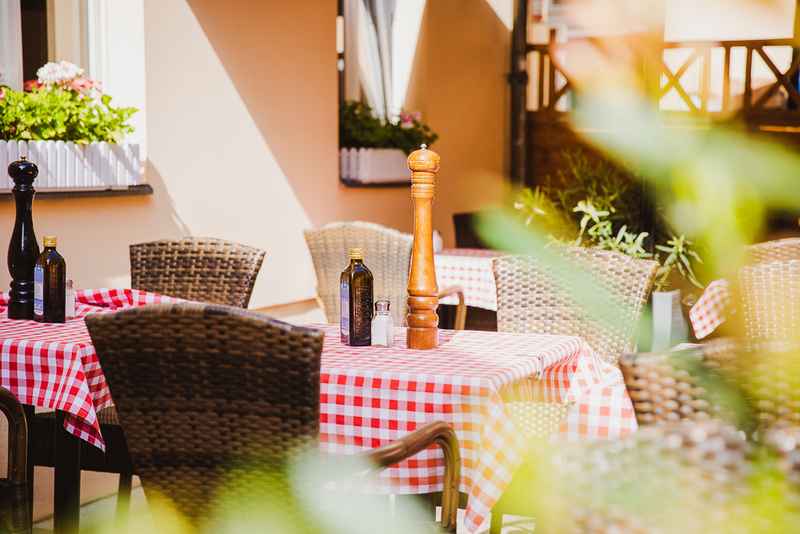 In summer, we invite you to take a seat on one of our two terraces. 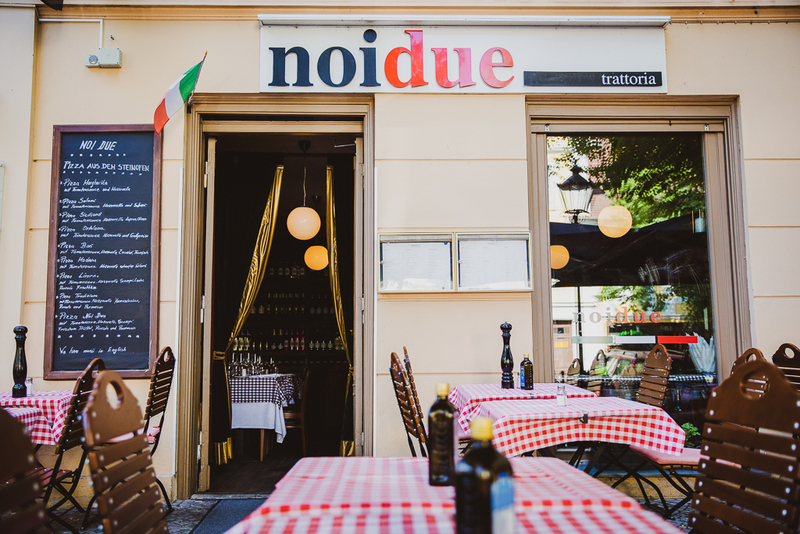 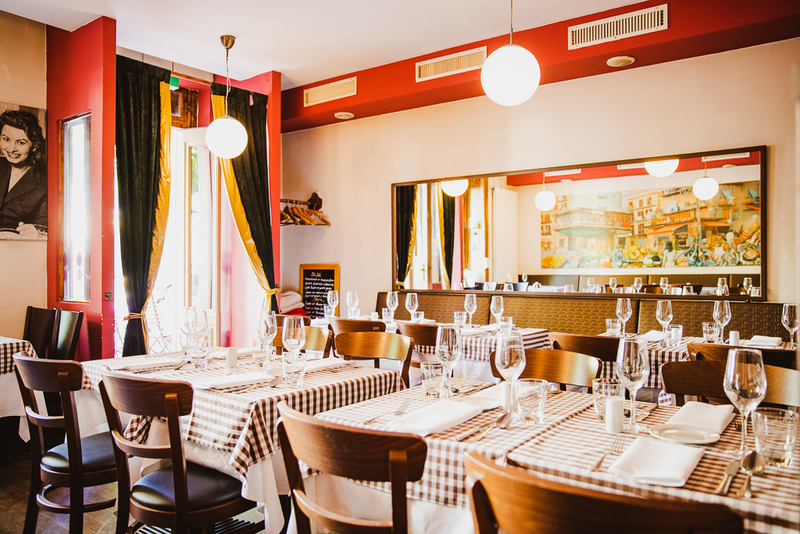 If you are still looking for the perfect location for a private party, we offer you two separate rooms for your celebration at Noidue.